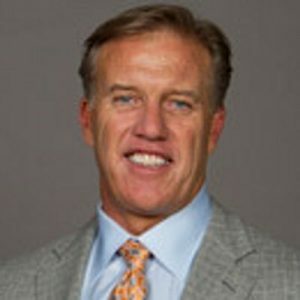 Former Broncos quarterback John Elway’s act of writing a letter to lawmakers is not political grandstanding, it was a personal decision to show his support of Neil Gorsuch to sit on the Supreme Court. He didn’t read the letter aloud during a football game, or a town meeting, he simply mailed it to the appropriate lawmakers who will make the final decision. It cannot be compared to the decisions by some other football players who refuse to stand during the national anthem to make a public spectacle and protest wrongdoing against an entire race of people. This is not a firestorm, the letter was not written on official Broncos stationary, and that should be the end of that discussion.